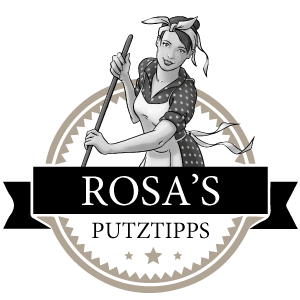 Rosa is looking forward to hearing from you. HAVE YOU TOASTED TO YOUR NEW PARQUET? IS YOUR SURFACE STILL WELL-PROTECTED? RACE TRACK THROUGH THE LIVING ROOM? WHICH PROTECTOR DO YOU HAVE AT HOME? CAN I APPLY MICROFIBRE PRODUCTS TO MY PARQUET?